Mexico is a large country with very few professional midwives, high maternal mortality and an over medicalization of normal birth. The cadre of Traditional Birth Attendants (TBA) in the country is of an advanced age and many not well prepared; additionally the country's 23,000 Obstetrical Nurses do not have midwifery competencies nor do the general practice physicians. (L Cragin et al / Reproductive Health Matters 2007;15(30):50–60). 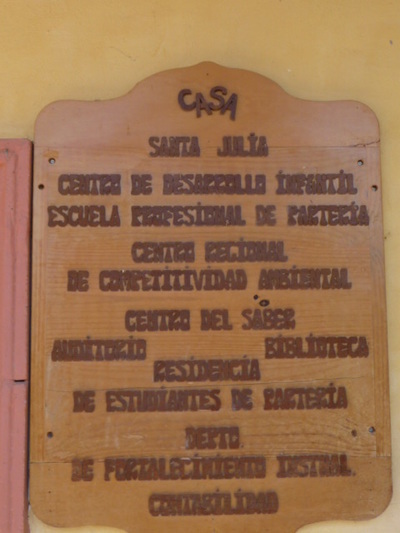 The country's only government accredited professional midwifery school was opened in 1996 by the Mexico NGO called CASA (www.empowercasa.org) with the goal of improving community health, particularly maternal and newborn care for indigenous groups in rural areas, in a faster and cost-effective manner. External evaluations of the graduates working in government facilities have demonstrated the effectiveness of these desperately needed, competent mid-level care providers Other evaluations have documented the excellent health outcomes for the more than 10,000 mothers and babies that have been born at the School's teaching hospital, which is run by midwives. In 2013,CASA began an ambitious project, designed and executed by an international and interdisciplinary team, to develop online training about midwifery and the importance of information and communication technologies (ICTs), with the main objective of contributing to the building of a primary health workforce of physicians, nurses and midwives with strong midwifery skills, digital competencies, and familiarity with e/mHealth and telemedicine in Mexico. In 2014, CASA launched its pilot 100-hour online training course from September to January 2015, composed of 7 modules, which seeks to begin to build an interdisciplinary team of online ICT trainers and tutors and effective future leaders in midwifery. The online training is in Spanish and has been approved to be made available on the PanAmerican Health virtual campus, managed in Mexico by the Health Ministry. The 100-hour online training course in Spanish includes 2 modules that educate about ICT applications that improve maternal health and displays a selection of mobile applications, web-based information and use of social media in Mexico and more broadly in Latin America. Initial results of the evaluation of these modules shows that the first group of students, (physicians, nurses and midwives) found the material extremely interesting but intense. 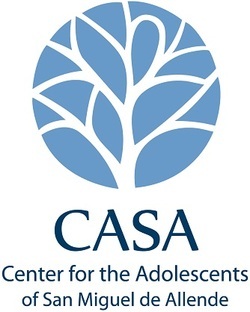 The objective of this agreement is to review and improve the content and presentation of these 2 modules for the Mexican organization CASA to reuse in Mexico and elsewhere and to design a new, auto-didactic online version of these materials that will be made available free of charge on the WeObservatory Platform that reaches a wide audience of health care providers from multiple Spanish-speaking countries. Plans are to reach out with CASA to Central and South America in 2016 - 2017. 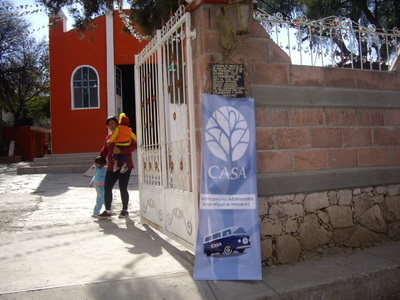 Before the new versions of these materials go live, approval from CASA is required and the Mexican organization will retain copyright for these materials. 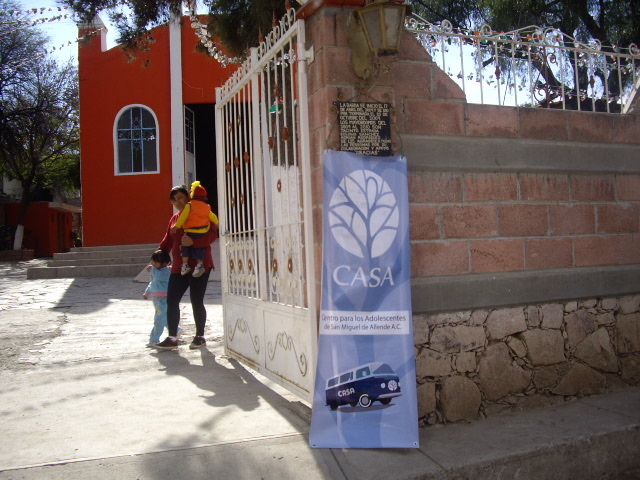 CASA's intention is to make all of its online materials as accessible as possible to health care providers, governments, educational institutions and others. 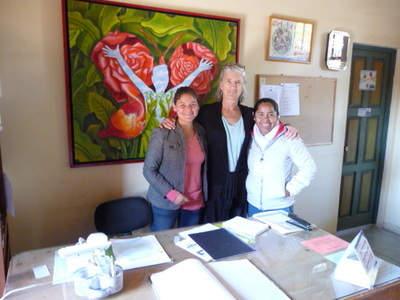 However the Mexican nonprofit also hopes that it can eventually generate income from its online products to reinvest in its scholarship fund for midwifery students in Mexico. - Redesign, test and have live modules of the online course on ICTs for Midwifery 2015 by CASA. - Validation by (1) CASA, and (2) by other regional and national institutions in Mexico such as the Secretaria de Salud, (3) Millennia2025 Foundation.